We now are offering our first Valentine's day card. The card was created from a watercolor painting by Terry and given to Mark for Valentine's day last year. We are now offering it in individual cards with envelopes. The cards are professionally printed on 14pt cardstock. 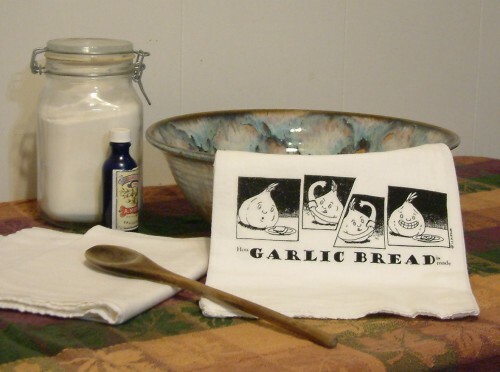 And our flour sack dish towels. 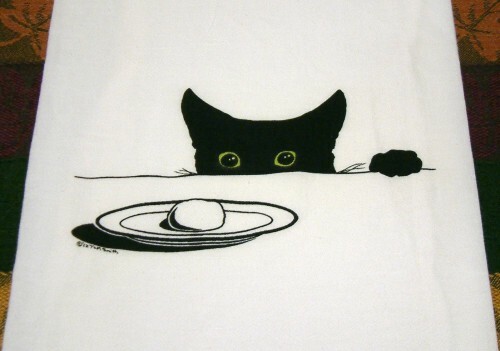 Max and the moon cake on flour sack dish towels. 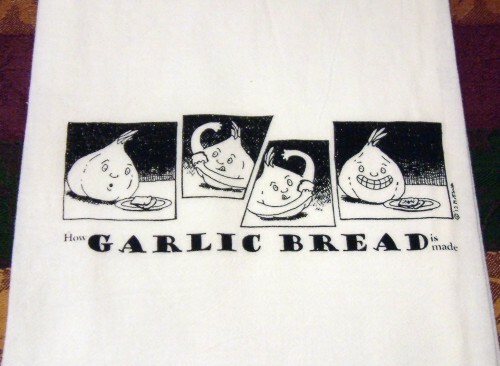 How Garlic Bread is made on flour sack dish towels. 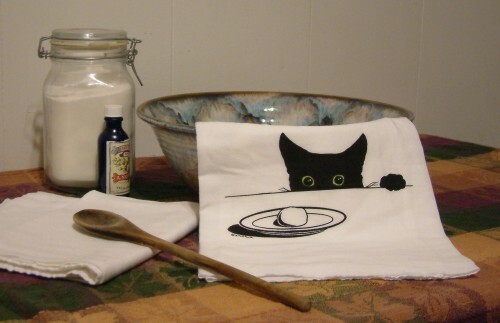 Want to mix a set of towels, 2 cats and a garlic? email or call, we'll hook you up. The card was created from a watercolor painting by Terry and used as our Christmas card last year. This is the second in a series of paintings for Chrismas cards that will eventually become a childrens book. 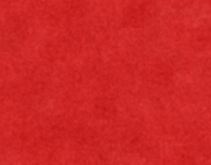 We are now offering it in packs of 10 cards (with 11 envelopes) and as individual cards with envelopes. The cards are professionally printed on 14pt cardstock. The card was created from a watercolor painting by Terry and used as our Christmas card last year. This is the first in a series of paintings for Chrismas cards that will eventually become a childrens book.